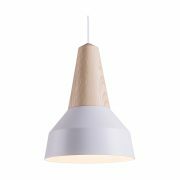 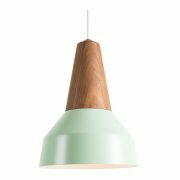 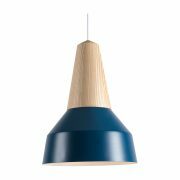 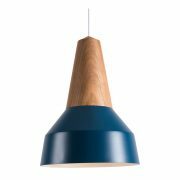 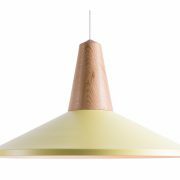 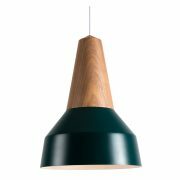 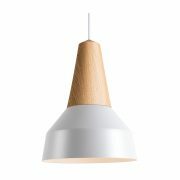 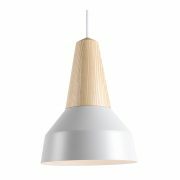 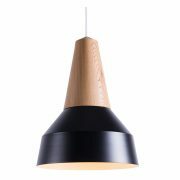 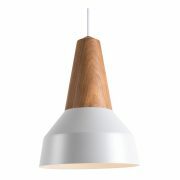 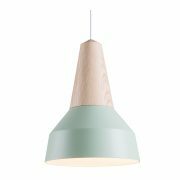 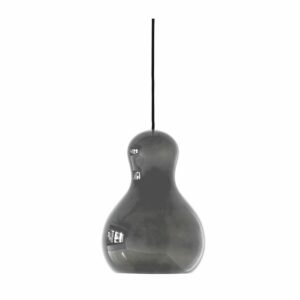 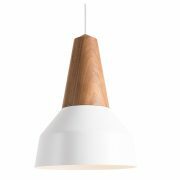 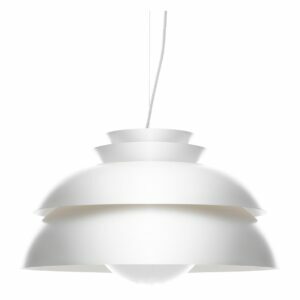 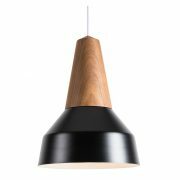 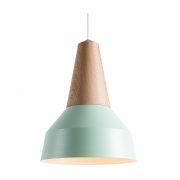 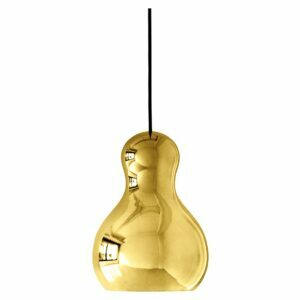 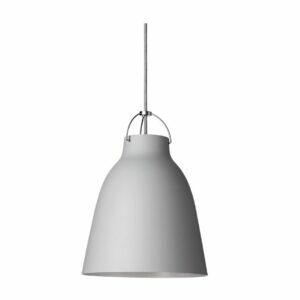 A lampshade of numerous options, the Eikon pendant combines wood with a detachable reflective shade. 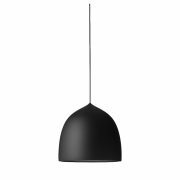 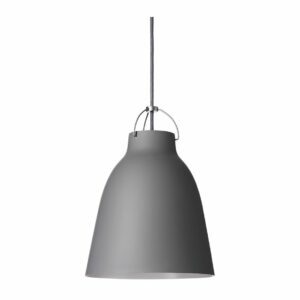 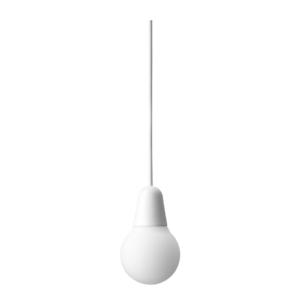 Held together with magnets, the shade is easily removable and grants the option of switching to a different colour over time. 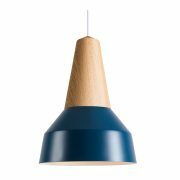 The sensible wood socket lends purchase to this pop of colour, its versatile nature makes it the perfect light accessory for any number of varied projects – be it residential or business centered.